This is really a test of the "LR/Blog" plugin for Adobe Lightroom. 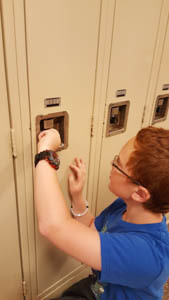 It will allow me to post from my Photo Management plaform directly to my Blogger hosted blogs. It could be really helpful. 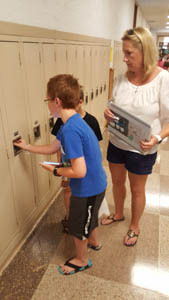 Here, Jennifer and William are helping Tristan set up his locker at his new middle school.